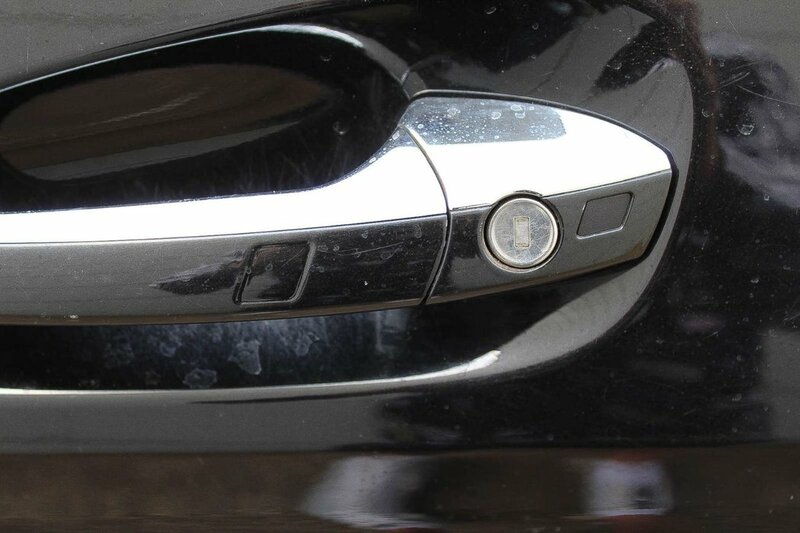 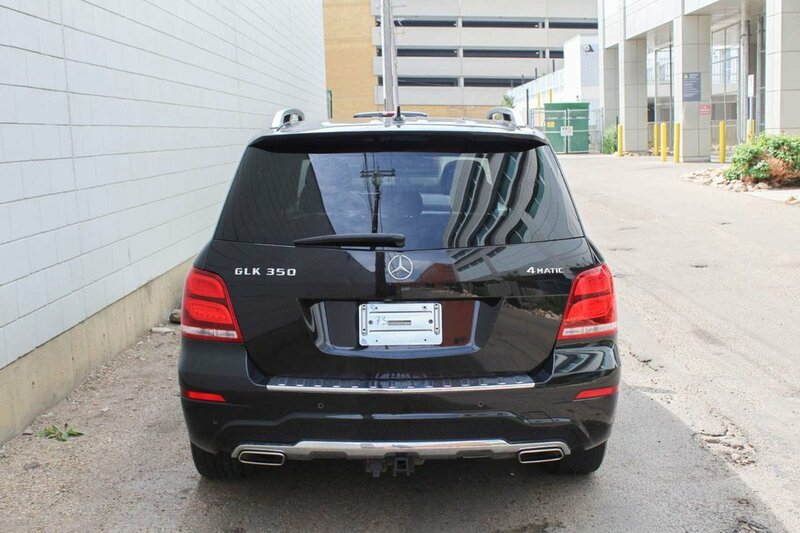 Our No Reported Accidents 2015 Mercedes-Benz GLK350 4MATIC is brought to you in Black and clearly has distinctive lines that mean business! 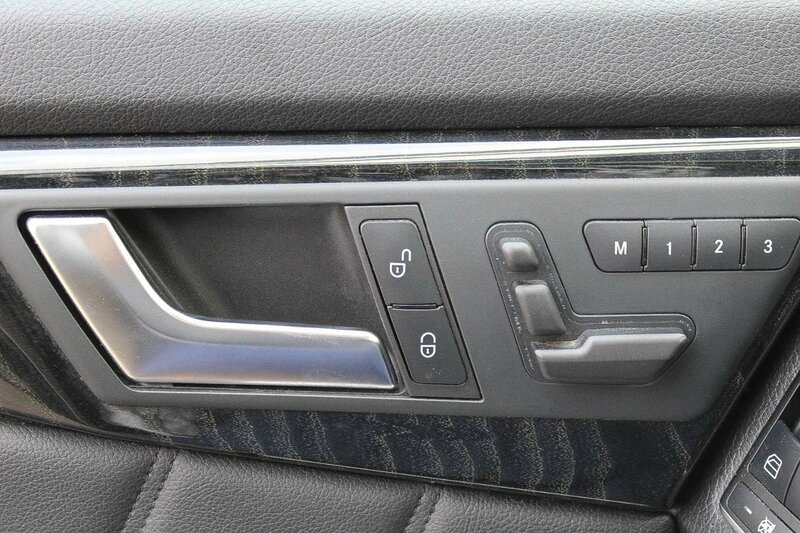 Its 3.5 Litre V6 is tethered to one of the most versatile 7 Speed Automatics in the world that offers perfect gearing for any travels or driving style, delivering near 9.0L/100km. 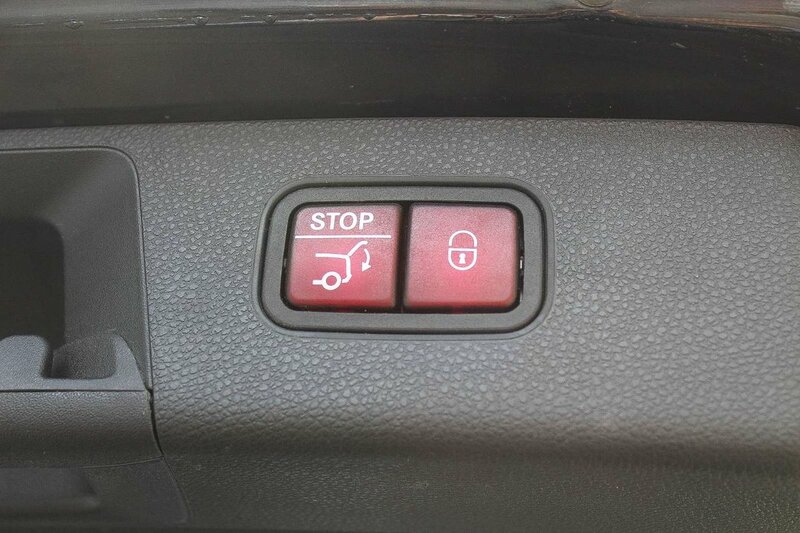 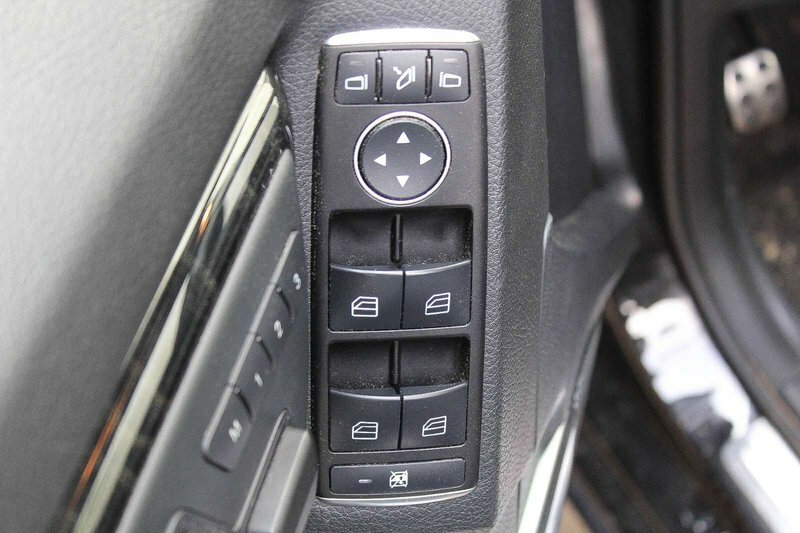 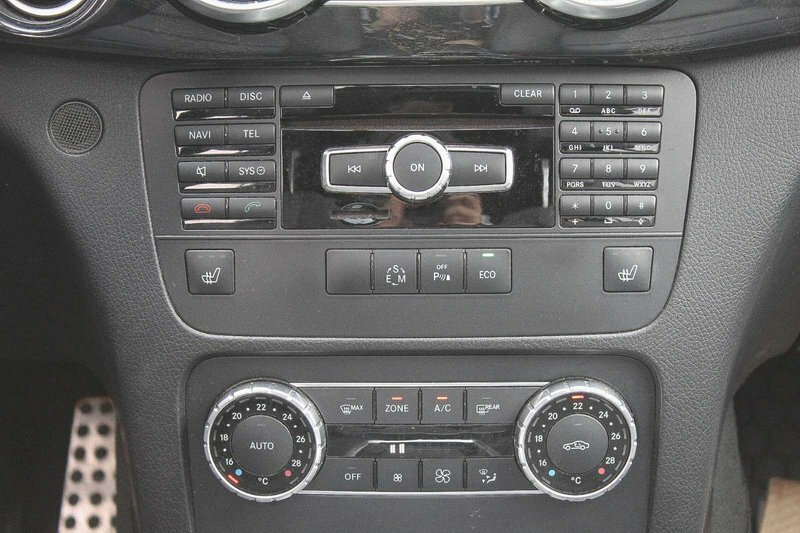 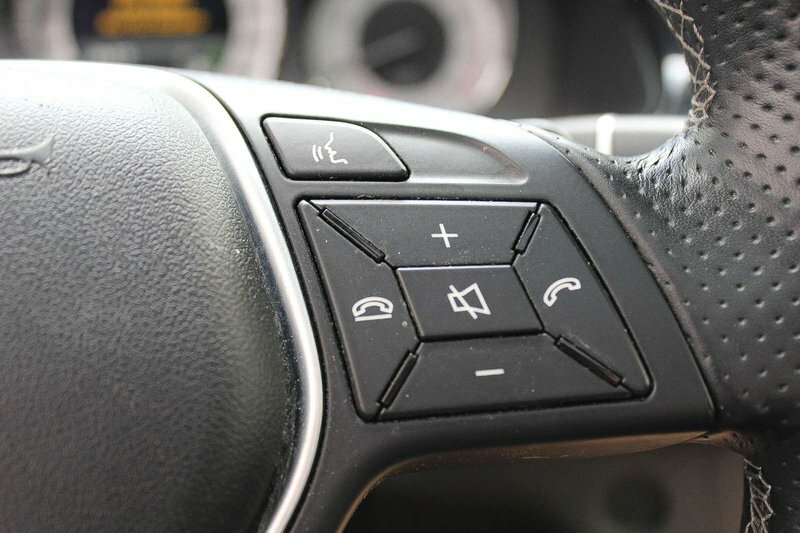 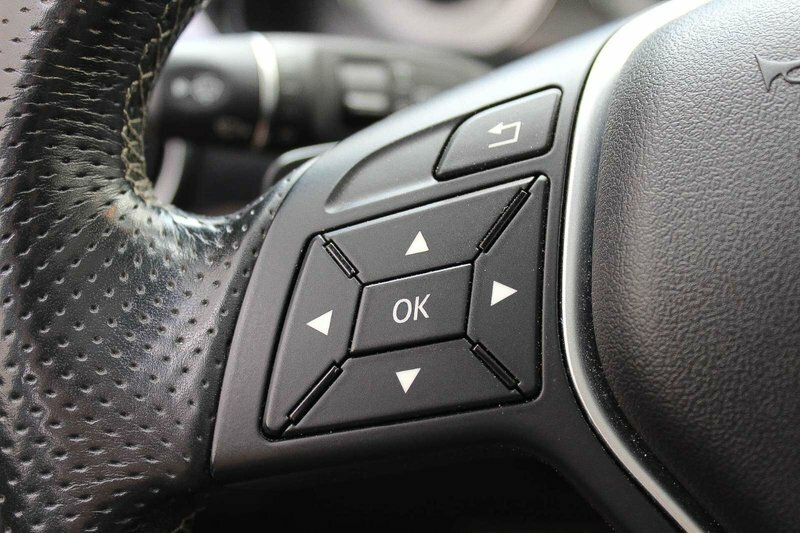 The added fun of Touch Shift offers manual-style shifting in this confident All Wheel Drive! 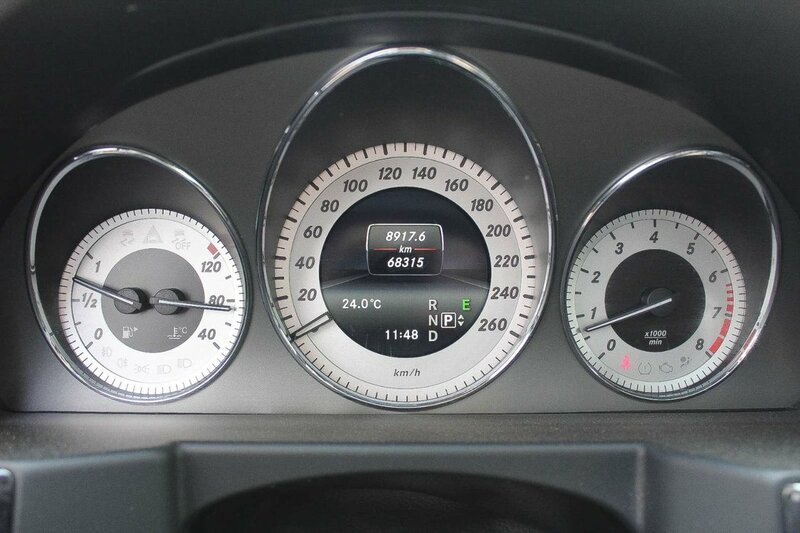 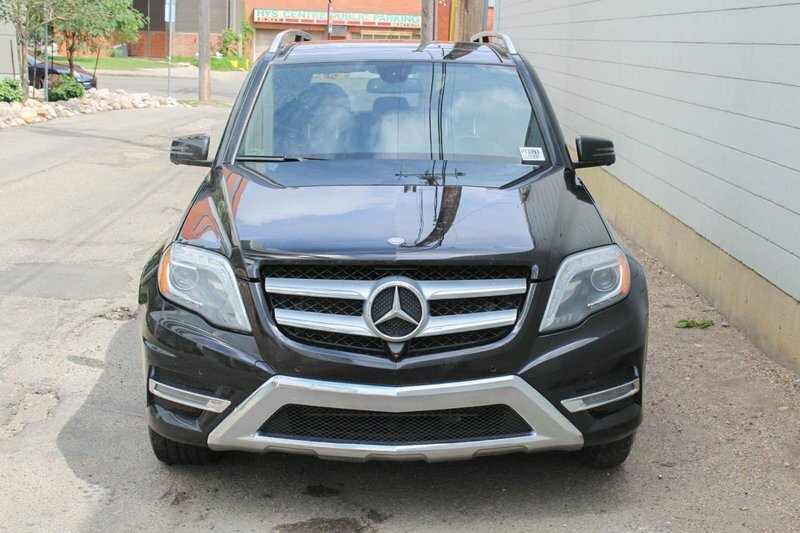 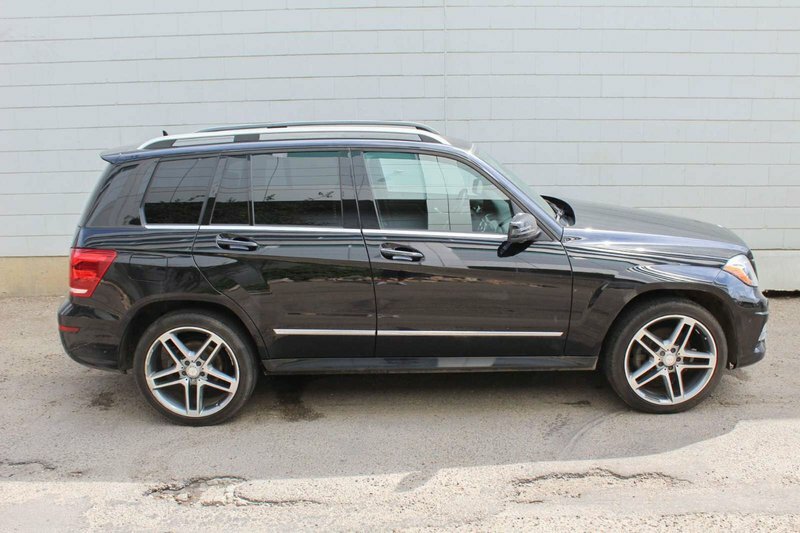 Our GLK looks commanding with its LED running lights, roof rails, and prominent alloy wheels! 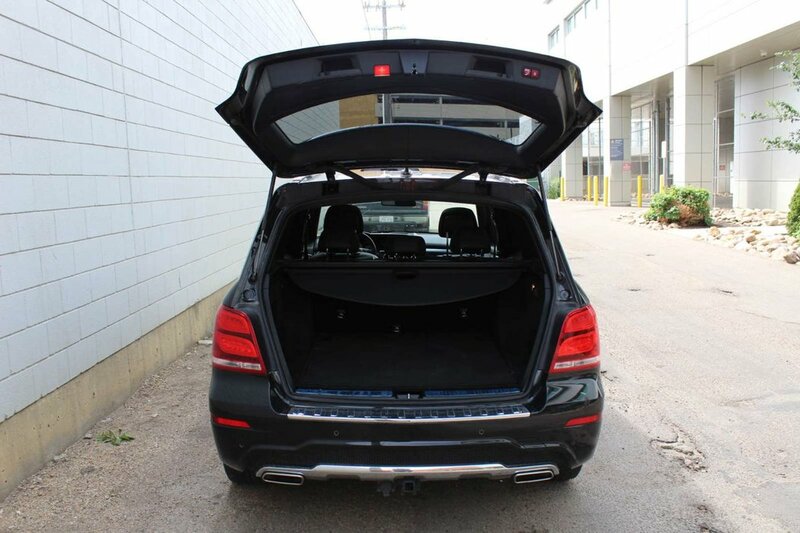 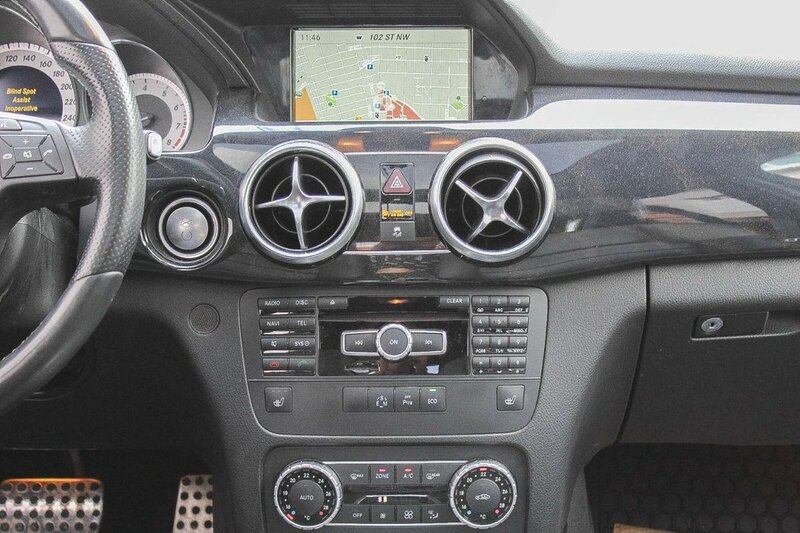 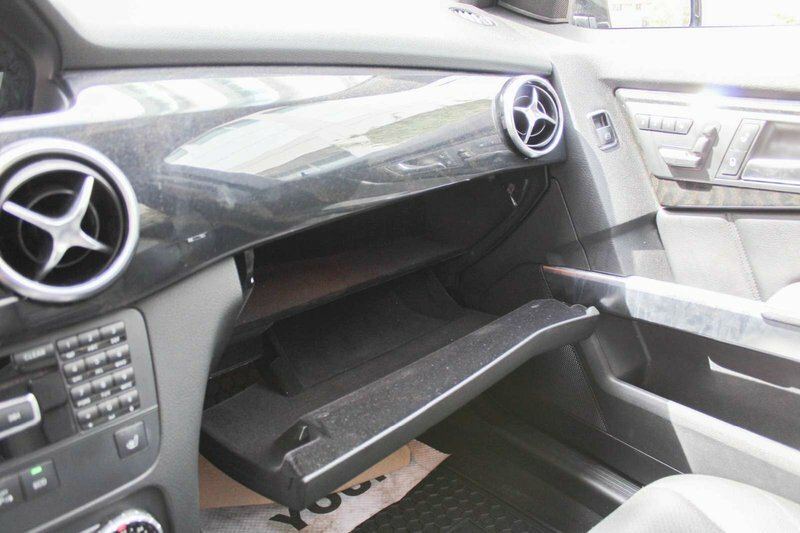 Inside this amazing GLK is a well designed, superbly crafted cabin that will put driving enjoyment and innovative technology close at hand. 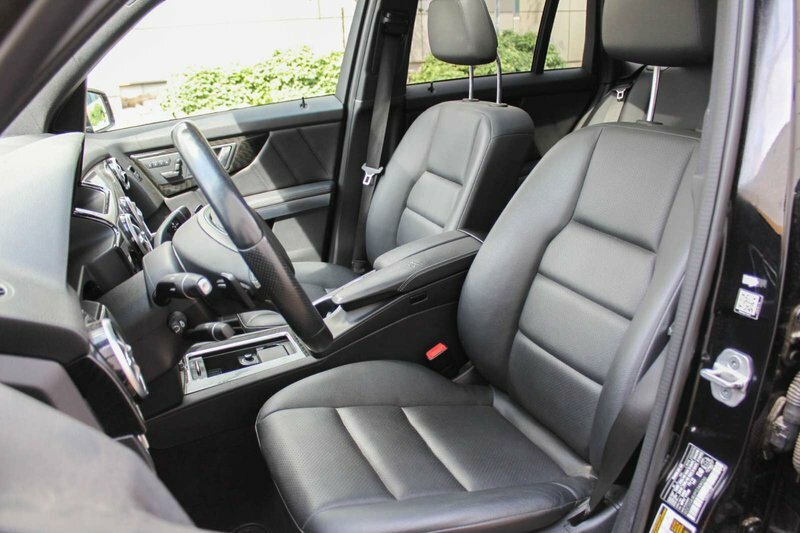 Enjoy dual-zone automatic climate control, driver memory settings, premium upholstery, heated front seats, the electronics interface with Navigation, and a fantastic sound system with HD radio and an auxiliary audio jack. 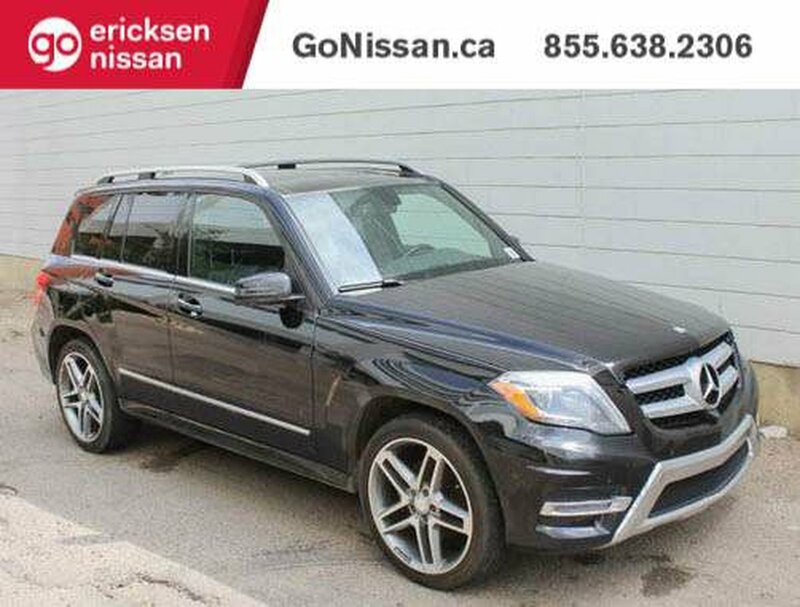 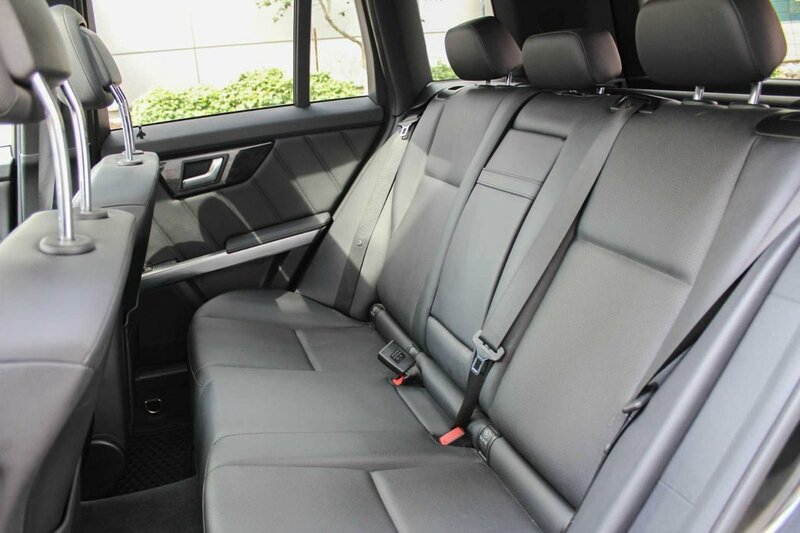 Taut and purposeful, our GLK is designed to be flexible in accommodations while rigidly adhering to the Mercedes-Benz standard for driving satisfaction. 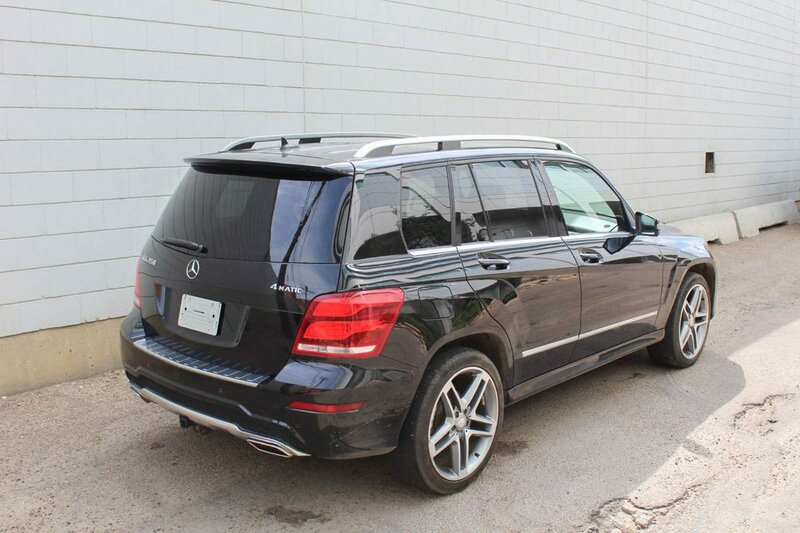 Its angular silhouette, powerful wheel arches, and short overhangs convey its rugged strength.